Aboriginal Peoples and those connected to the Bundjalung nation are advised that the above contains images of people deceased. 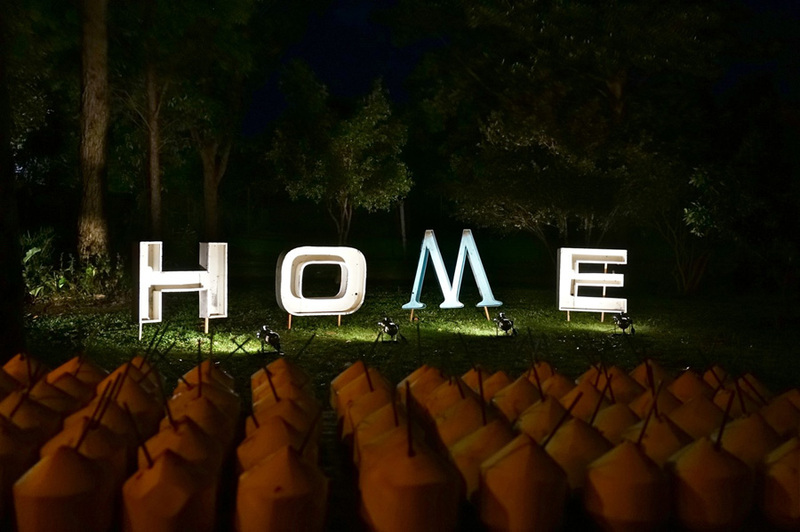 A 3-year initiative with partners Southern Cross University, The HOME Project explored the nature of homelessness in the Northern Rivers. 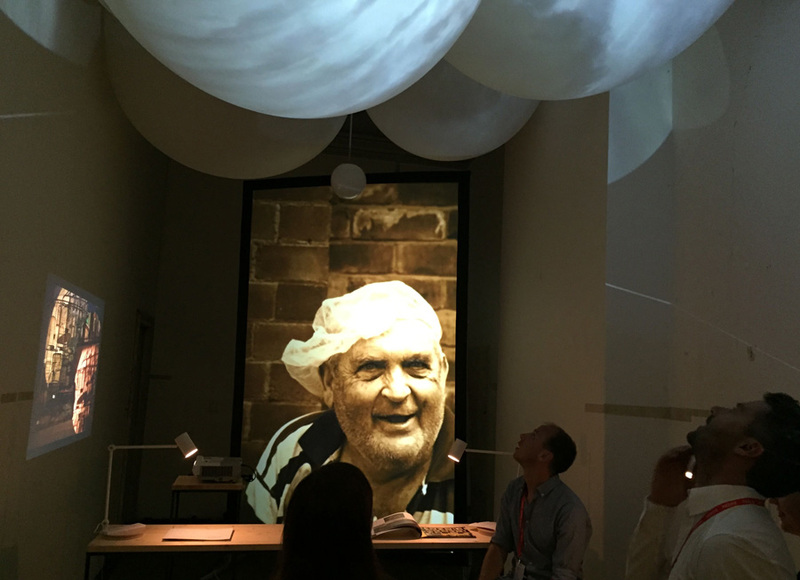 The project began in 2011 with an interactive art exhibition and culminated in a multimedia event in 2013 centred around the iconic Winsome Hotel, its residents and the Lismore Soup Kitchen. President of the Winsome Management Committee, Mieke Bell, expressed a wish to see members of the general community welcomed back into the the Winsome, once a live music venue, now home of the Lismore Soup Kitchen and Bridge St Cafe. 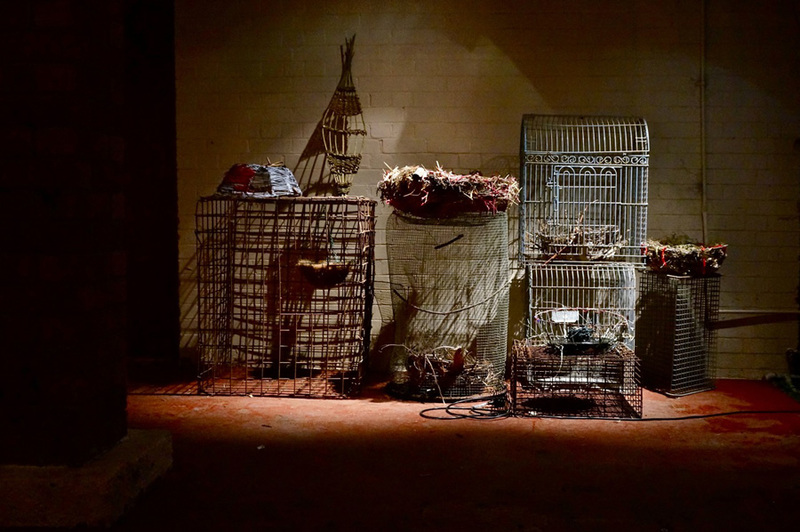 And so the 2013 event was borne of a collaboration between 2013 Project Director Bronwyn Purvis, artists Jim Hearn, Karla Dickens, Jamie Birrell, and Peter Lehner together with the Winsome community. 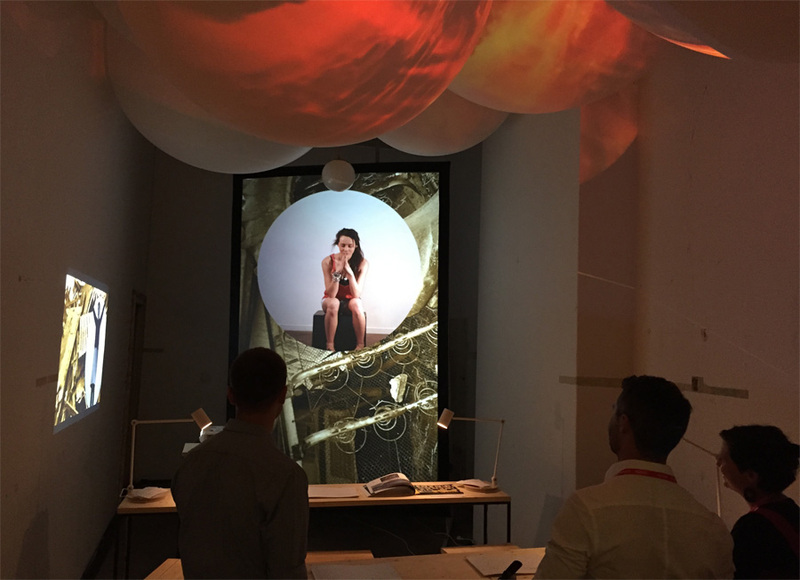 Creative workshops took place over six months exploring storytelling, poetry, live music jams, soundscapes, cooking, hospitality, theatrical choir, visual art, photography and installation. The short video under ‘Watch’ will give you a glimpse of what was created. Our partner Southern Cross University is evaluating this workshop model in a research paper to be published in 2014. Watch some of the event that took place at the Winsome Hotel in November 2013. Aboriginal Peoples and those connected to the Bundjalung nation are advised that the following video contains images, material and voices of people deceased. Jim Hearn, one of The HOME Project artists, is a researcher, writer and chef. 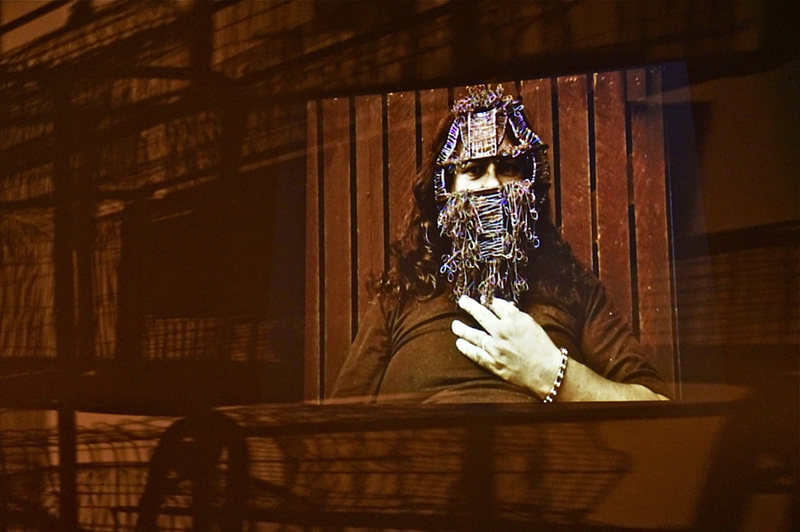 His essay Hotel Homeless in the Griffith Review was inspired by his work on this project. Please read Jim’s essay Hotel Homeless. 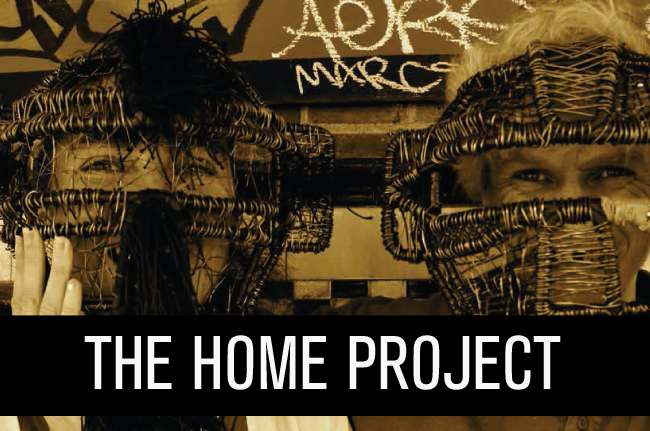 Some of the stories, sounds and music generated during The HOME Project’s creative workshops can now be listened to here. The Winsome community share their journeys to the Winsome and what Home means to them. You hear from local residents and soupies at the Winsome Hotel, The Bridge Street Choir, Lismore Soup Kitchen president Meike Bell, poetry from Jim Hearn, music from Jamie Birrell and bird ecology from Dr Greg Clancy. This documentary is dedicated to the memory of Uncle Trevor. A audio poem that captures a day in the life at the Winsome. Rob’s utopian vision of the Planet Chi. This is an excerpt from Rob’s novel. Please read the program from the event that took place at the Winsome Hotel in November 2013. Partnerships include Vincent Fairfax Family Foundation, Southern Cross University and Lismore Soup Kitchen. Thank you to Vincent Fairfax Family Foundation, Arts NSW, Southern Cross University School of Arts and Social Sciences, NORPA and The Winsome Hotel and it’s residents, the Lismore Soup Kitchen and all its volunteers and community members.